Are you looking for ways to quickly grow your business? 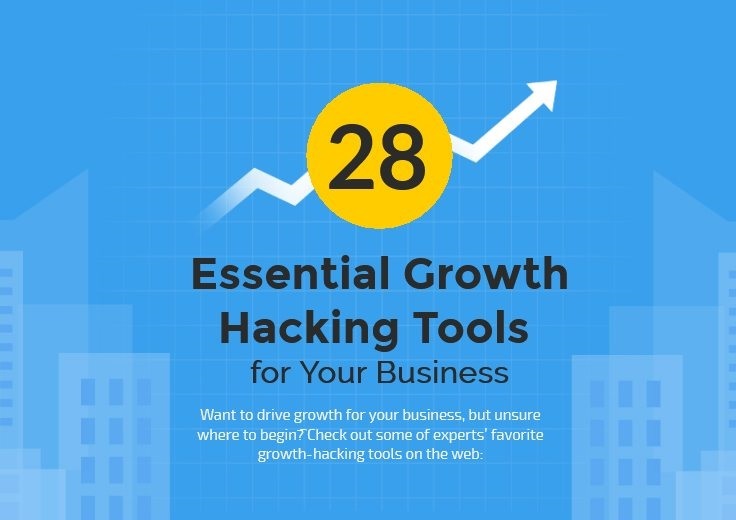 Want some amazing tools that can help you growth hack your way to success? No marketing strategy is complete without a suite of tools. It just isn’t possible to achieve scalable success without them. But with so many on the market which are best for you? Visme share their 28 recommend tools in the infographic below.